Flying is really the only means of transport you should consider. Tbilisi airport 15km east of the centre, has a modern terminal opened in 2007 and a growing range of international flights. 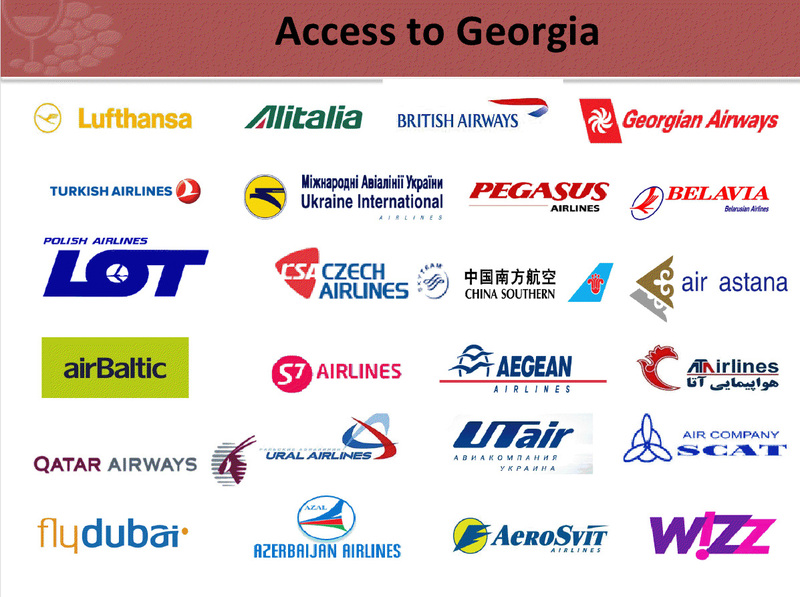 Flying with Pegasus Airlines seems to be the cheapest way to fly from all major cities in Europe. For around 150 Euros (depending on when you book) you can get return flights to and from Tbilisi. Once at the airport you can get a bus or a taxi to the hotel.